Russell County Farm Bureau hosted Progressive Farmer Safety Day. 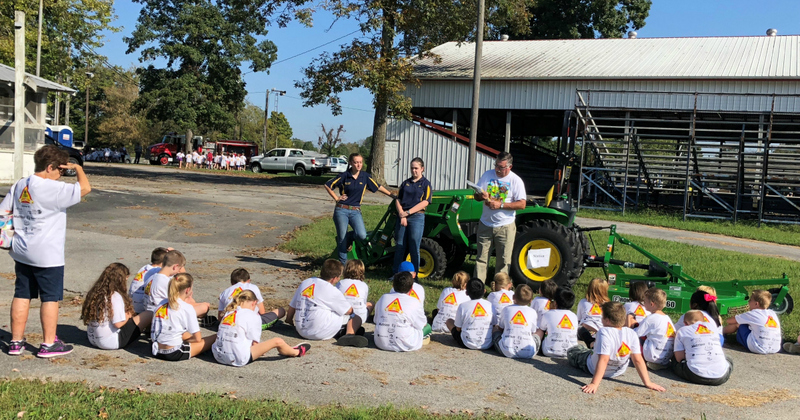 More than 200 children and adults attended the Russell County Progressive Farmer Safety Day. The program featured nine stations ranging from fire safety, Farm chemical safety, tractor safety and mower safety. Good times and lots of learning took place.